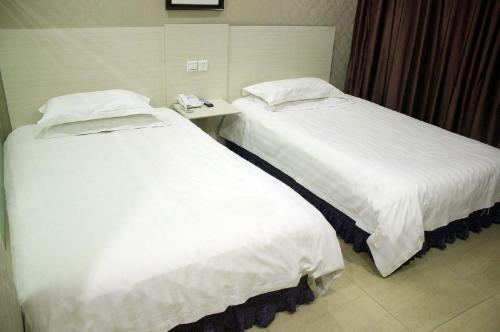 Отель Starway Hotel Shanghai Automobile City Changji Road находится в городе Jiading. Situated in Jiading, 2 km from Shanghai Automobile Exhibition Centre, Starway Hotel Shanghai Automobile City Changji Road boasts air-conditioned rooms with free WiFi throughout the property. Each room comes with a TV.